Good day to you all my friends.....It has been a really hectic month for me, too occupied these days and its so frustrating. 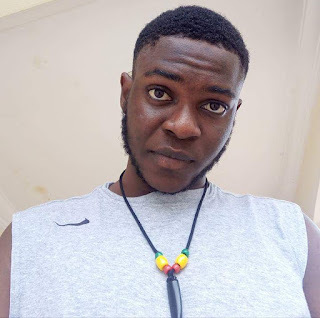 I'm back here with a skin-care product review...This time it is a bar soap, a bar soap from one of Africa's indigenous cosmetic giant, NP GANDOUR. 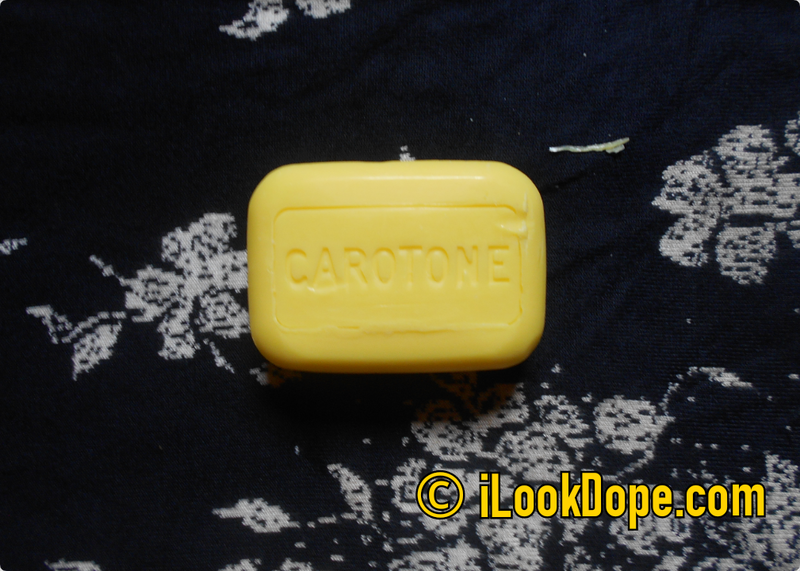 I came across Caro tone brightening soap a months ago, just after using up the rapid white soap which i reviewed here about a month ago. This soap is made by the producers of the famous caro tone black spot corrector which is all known for its effectiveness & reliability....And yes! That's enough reason why i just cant see it on the shelves and walk away without dropping at least one of it in my shopping cart. 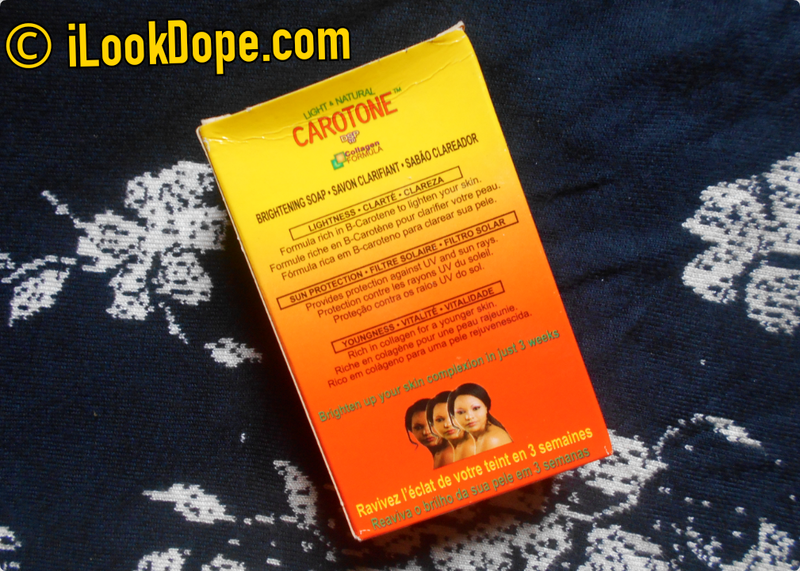 Caro tone brightening soap starts showing results in just 2 weeks. I got lighter after two weeks and yep it was looking natural. This Formula is rich in B-Carotene to lighten your skin & also Provides protection against UV and sun rays. Despite the fact that it lightened my skin much faster i didn't see any trace of it giving me stretch marks unlike many other skin lightening soaps did. When it comes to texture, Caro tone brightening soap is smooth to the touch. Now, how it smells is hard to describe, but it does not smell dangerous or like it contains any toxins. This soap is yellow in colour & Smell's fruity & nice....like very nice. It will interest you to know that this soap is one of those soaps that lasts super long compared to some other lightening soaps that gets finished in just 2 weeks. 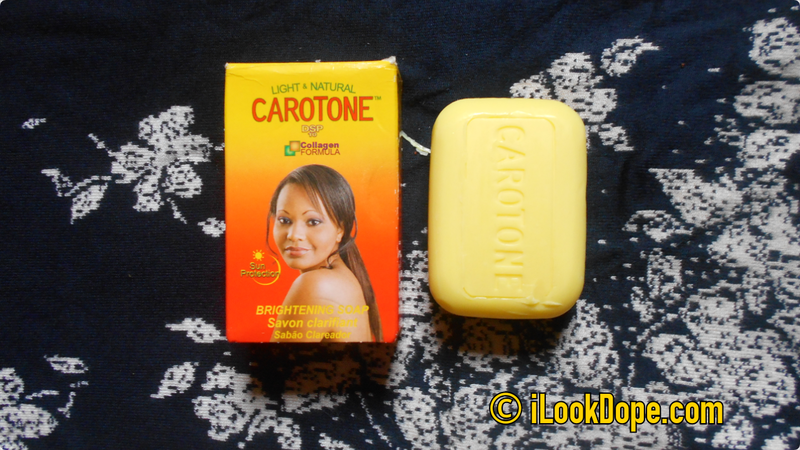 Caro tone brightening soap is 190g in size and lasted for 1 month and 1week here. I use it mornings & evenings exorbitantly and it still lasted long. 1. Does not cause stretch marks unlike most lightening soaps. 2. Contains vitamin C & Collagen for younger looking skin. 3. Very effective in lightening the skin. 4. Lasts much longer than most lightening soaps. 5. Good smell & colour. 6. Forms a lot of lather readily with water. 1. Contains Hydroquinone & Parabens. In the shower, rub in your skin gently with circular movements concentrating on the roughest area. Rinse well. Avoid contact with eyes. If skin is irritated, stop use, Do not use for children under 12 years old. 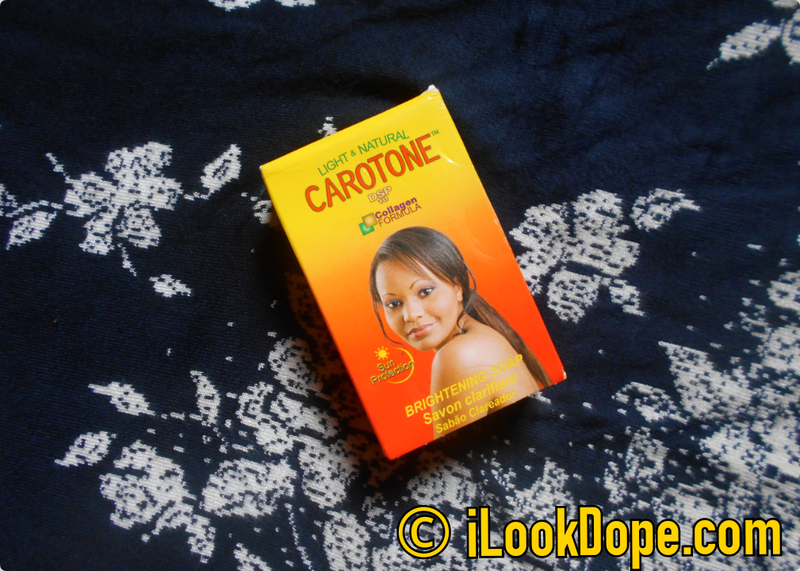 Caro tone brightening soap was sold for me here in Nigeria for N400 (Four hundred Nigerian naira). As i always say, seller & your location may affect price. 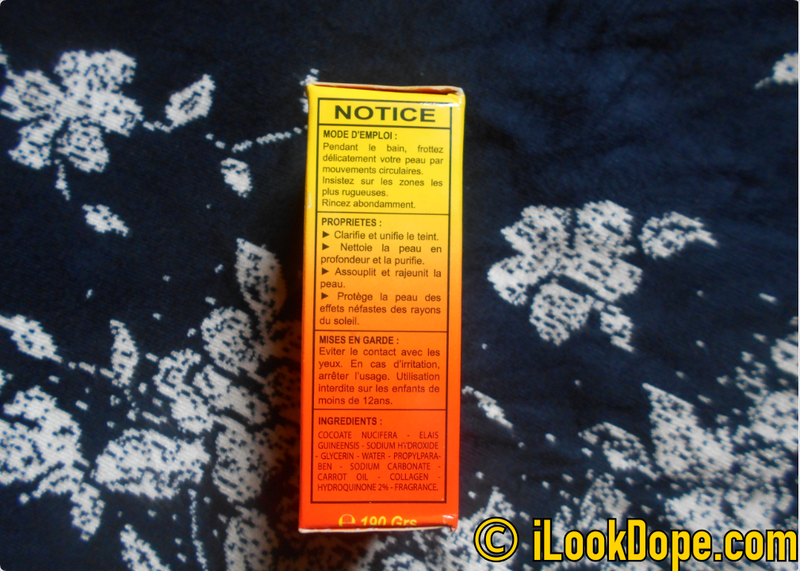 IS CARO TONE BRIGHTENING SOAP SAFE??? I have never said any lies to convince you to buy any product with any one of my review on this blog, and i will never do. I write honest reviews, although they seem to be the way the product worked for me but i will never deceive you. 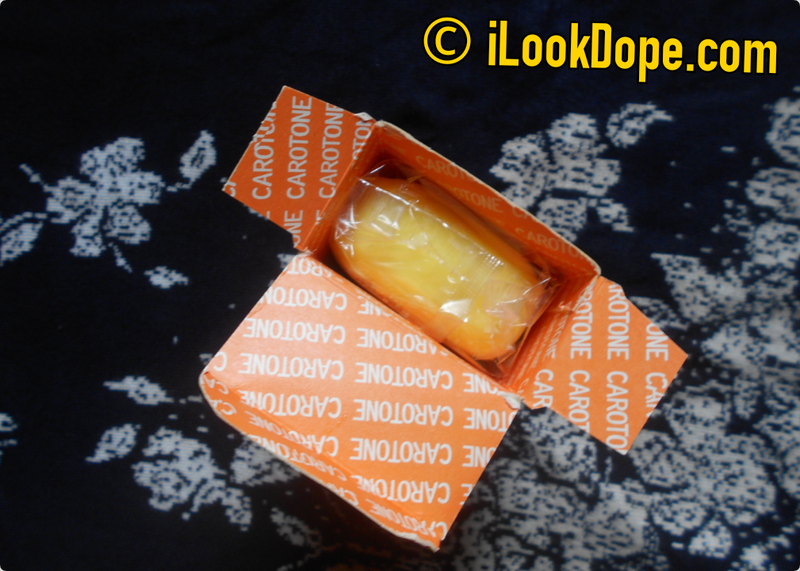 Caro tone brightening soap Is safe. Although the fact that it contains hydroquinone & some parabens may sound scary, I can stand anywhere to make this clear. I can say this soap is %70 safe. 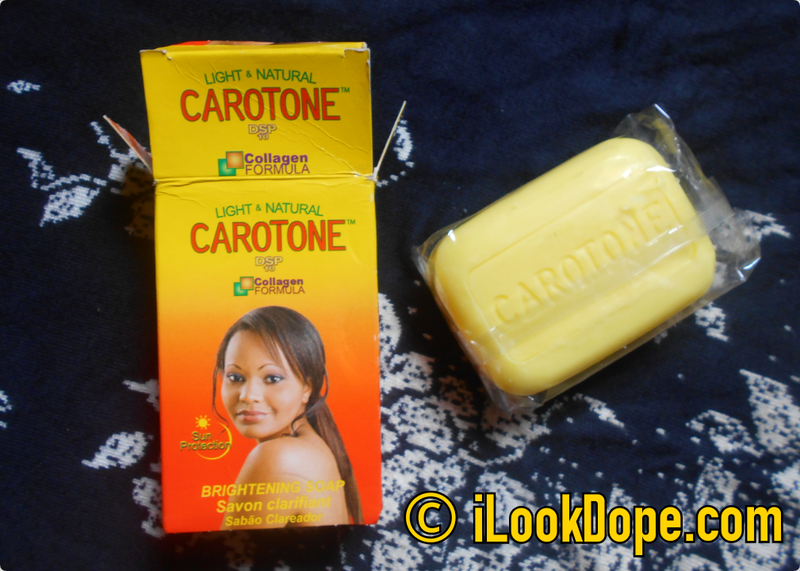 WHERE TO BUY CARO TONE BRIGHTENING SOAP?? ?